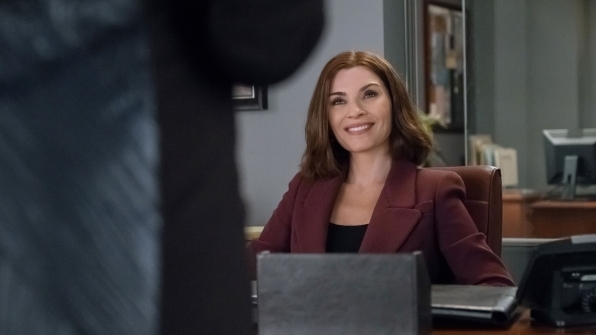 A final ode to Alicia Florrick (and her closet). 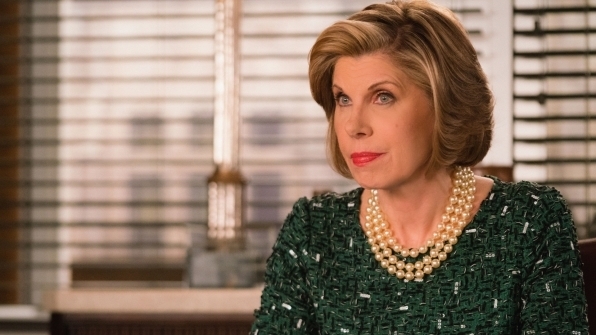 With only 7 episodes left, The Good Wife is headed for its series finale. 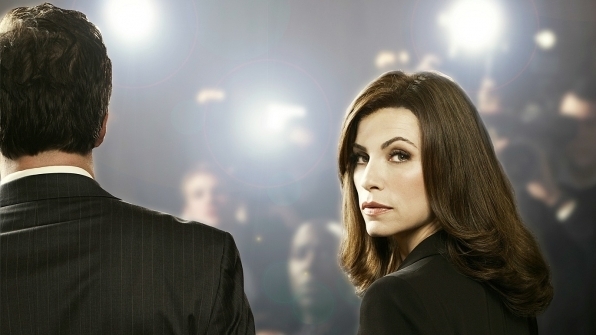 For the past 7 years, we have followed Alicia Florrick and her ever-changing, fast-paced life. From convict’s wife, to potential first lady, Alicia has constantly evolved. Throughout the series, her style has grown right along with her. Yet, she has always maintained that polished, sophisticated look that we all strive to have at the office. Now, as an independent lawyer, she spends her days in the courtroom kicking a** with a closet to match. So, with its last season in tow, here is how you can channel your inner Alicia. 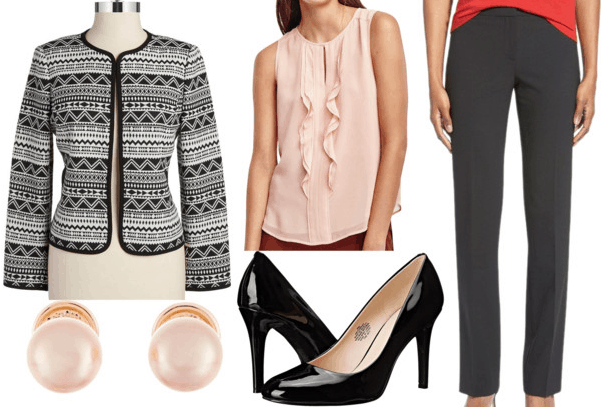 Below you can find looks that you can rock at your own office or in any professional environment. Alicia is, and has been, the most central character throughout the series. 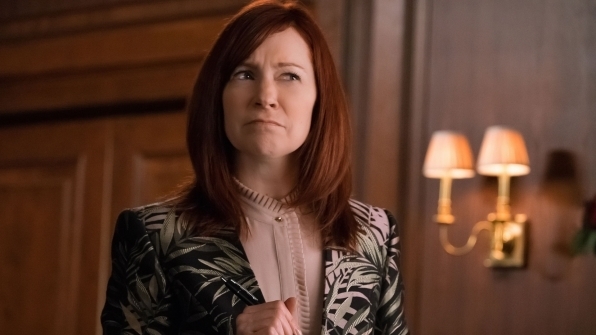 As The Good Wife, she has played many roles. Now, in her last season, she is focusing on her law career. Always keeping it sharp and sophisticated, her looks never disappoint. While people often envision a law office to look “stuffy,” Alicia’s ensembles are anything but. She has an amazing, fresh style that gets better each week. Lucca may be a newer character, but with her style, she fits right in. As a lawyer, her clothes stay professional and chic for the office. But, she is still able to work her personal style into her wardrobe. Oftentimes, she brightens the room by rocking some bold colors or prints. Diane always keeps it classy. Her clothes are always tasteful, professional, and chic. Her staple red lip and pearls perfectly reflect her polished personality. 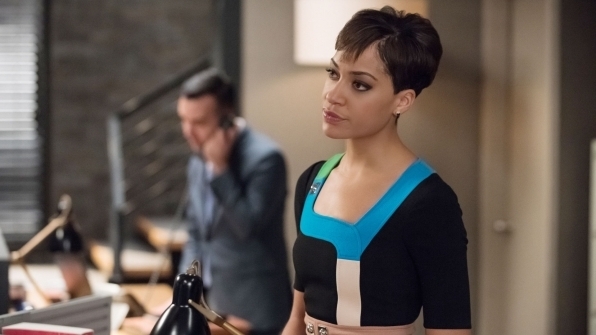 She definitely dresses the part of Alicia’s boss. With this being the last season, Elsbeth has returned. As a fellow lawyer, her style is necessarily professional, too. But just like everyone else, she puts her own personal style into every outfit. With an eccentric, slightly eclectic flare, you’ll never find her looking drab. Are you watching this season? Who is your favorite character? Let’s discuss in the comments!